3D Full Cover Tempered Glass Screen Protector for iPhone X. Color: Black and White in stock (Please tell me what color do you like when you purchasing, thanks!). 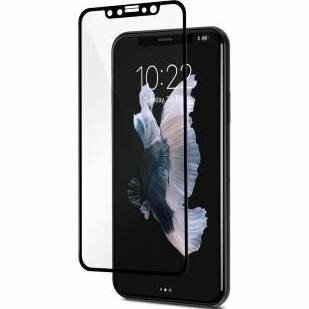 2 x 3D Glass Screen Protector for iPhone X.